Meet My Type Proudly Introduces “LOVE tells,” an original web project that helps couples figure out their… situation. Want to participate? If you’ve been dating a few months and wonder, “Are we right for each other?” Then we want to talk to you! 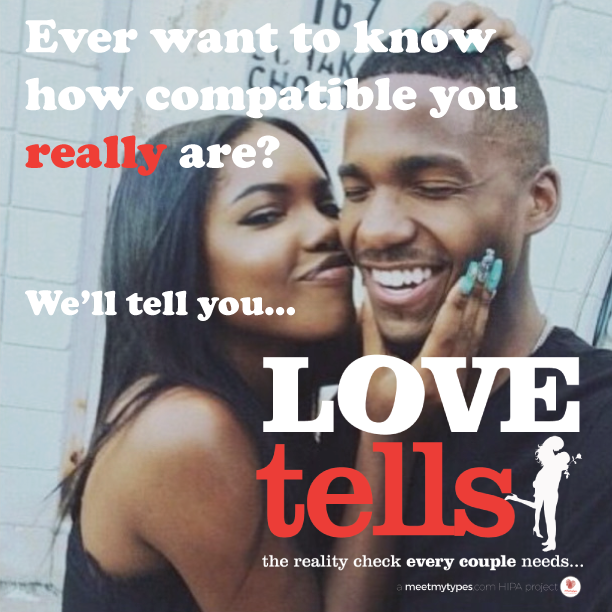 Go to www.meetmytypes.com/lovetells for more info, and to submit you and your mate for this exciting opportunity. Learn the truth behind what YOUR love tells! 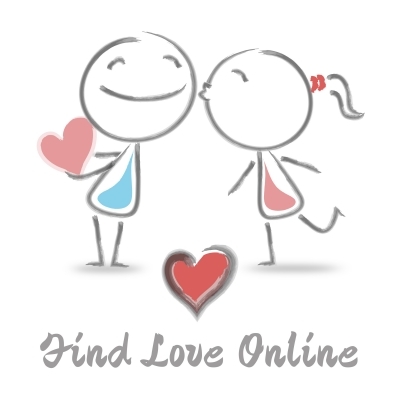 With hundreds of online dating sites to choose from, how do you know if you’re picking a good one? Well, trial and error is certainly an indicator, however, that’s time-consuming and there’s more sites to try than anyone has time for. 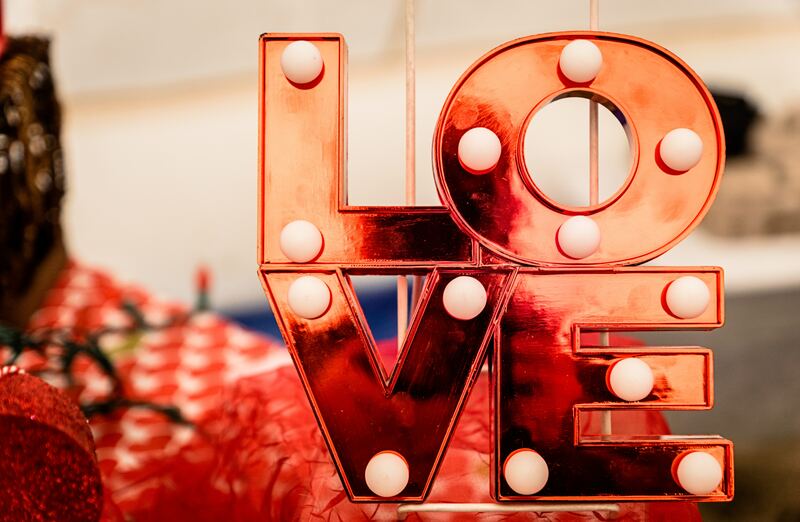 For this reason, online dating site reviews are great sources of information to shed light on which sites may be the best. Reviews.com analyzed over 60 online dating sites to determine which sites were the best. Find out which dating sites made the list and see which site was dubbed most underwhelming: Best Online Dating Sites. For more great dating advice, check out my book: Picking up the Pieces: Rebuilding Yourself for the Love and Relationship You Deserve. 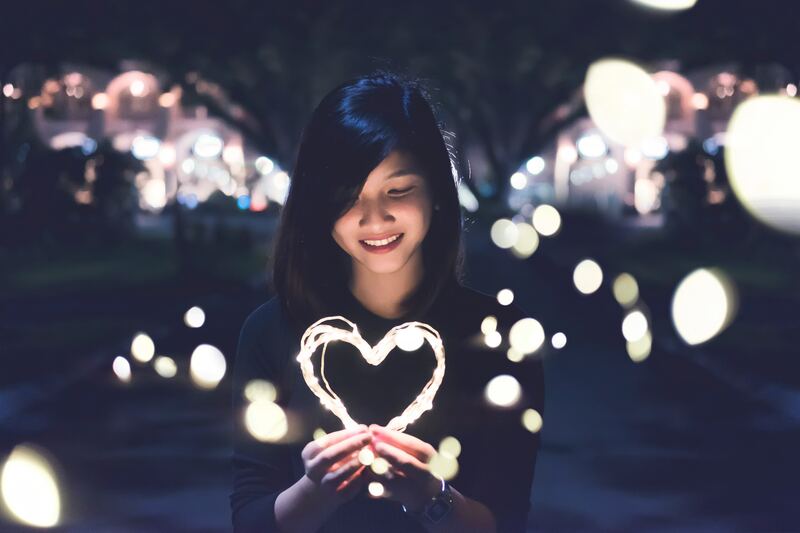 Are You Really Ready For Better Relationships? Have you ever been dating a guy who suddenly disappeared into thin air? Is it hard for you to trust men? Have you wondered if you’ll ever meet your Mr. Right? Do you feel like there are no good men out there? Do you think you need to settle for any man who is willing to marry you? 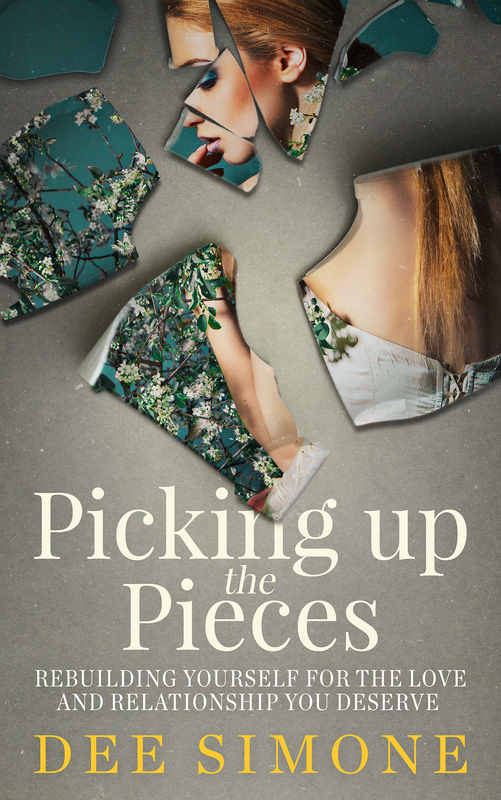 Picking up the Pieces will help you attract the love of your life and keep him. Because it encourages you to hold a mirror up to yourself, this book challenges you to face the reality of how you’ve been holding yourself back in your dating and love life. The first half of this book will guide you through making positive, internal changes using strategic exercises along with tailor-made affirmations. The second half is comprised of dating advice that helps you identify what your Mr. Right looks like while you gain valuable knowledge that will help you navigate the dating world. 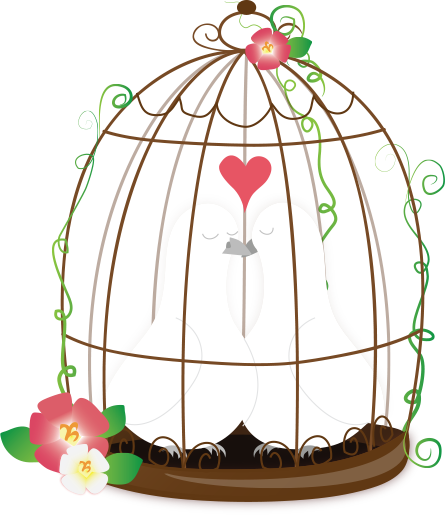 Coupled together, this will ultimately bring about the amazing love you truly desire and deserve. You’ll not only be bursting with confidence, but you’ll also be equipped with the tools you need to quickly weed out the frogs and live happily ever after with your prince. Are You In Love Or On An Emotional Roller Coaster? Some men make dating an emotional roller coaster for women and instead of getting off the ride, many women continue to deal with the crazy ups and downs. What’s worse though is that women tend to mistake those feelings from an emotional roller coaster for a strong attraction or genuine love. Here’s the thing, when a man is constantly breaking his promises, telling you he’s too busy to see or call you, canceling your dates, pulling disappearing acts, or letting you down, it conjures up many emotions within you and, consequently, creates an emotional tie to the man putting you through this. Whether you want to admit it or not, when a man lets you down in some way you feel badly about it and when he comes back to redeem himself you all of a sudden feel great again, right? But, what happens when he does it again? You anxiously wait for him to make it up to you again, right? Well, this is the emotional roller coaster and it helps create an unhealthy attachment to men you really shouldn’t be dating at all. In going through those ups and downs, you unconsciously develop strong feelings towards a man that is easy to mistake for genuine feelings of love or interest. But, the reality is those strong feelings are really just a result of a man treating you poorly, it’s not because you’re in love. Is He Boring Or Is He Just Not A Jerk? Women who are used to dealing with emotional roller coasters when dating often pass up on great men because the men are “not exciting” or their “boring.” These women say, “I just don’t feel a strong connection.” But the truth is, they are just so used to dealing with a whirlwind of emotions from the constant let downs that they think a lack of those strong emotions swirling inside of them means there isn’t a good connection with a man. When you are waiting for a man to make something up to you, it feels so great when he does because he made you feel so badly when he let you down. That extreme happiness you feel when a man tries to fix his mess is not what your goal should be in dating because you only feel that happy because you previously felt so sad. These kinds of emotions are never going to measure up to what you have with a man who doesn’t put you through hell. And that is because you’ll have emotional stability. When you are so used to dealing with the downs and waiting for the ups that it affects your judgment of other men, that’s a serious problem! It’s all too easy to mistake the kinds of feelings you have for a man, which is why it’s important that you recognize how and why your feelings develop for men. Don’t sabotage your dating life by refusing to date men who don’t take you on a roller coaster ride!